Guess What I Saw Today! I saw a sunset, birds in flight, and flowers on neighbors’ porches. I saw nose prints on a window, friends from half way across a room, and my husband’s smile. Ordinary sightings for most people. Not for me. Let me share with you what God has done for me. What makes me so excited about what God has done? Read my bio to discover my story. Catch my observations of God’s grace at work at the Grace On Parade Blog. Since surgery gave me better eyesight than I’ve ever had before, I’m discovering new things about God’s creation, compassion, and consistency. Come see What I Saw Today. Visit the Bible Study page for encouragement to get in the Word of God and see God’s grace up close and personal. Need a speaker for your next women’s event or retreat? Click on the Speaking page to see if my topics would be a good fit for your group and contact me. So far, I’m privileged to be the author of three Sunday School curriculum books and contributor to two anthologies. Check the Books section often for upcoming titles and how you can order a copy. I love to cook and I love to use my cooking to encourage other people. Check out my favorite hospitality recipes and share some of your own. Have a question about Bible study materials or want to interact about other information on this website? Use the form on the Contact page to connect with me. Catch a whiff of God’s grace every day by subscribing to the Grace on Parade email newsletter. You’ll get the weekly Grace on Parade blog, updates on Karen’s writing and speaking ministry, time honored recipes, Bible study helps, and more. See you at the parade! Are you looking for a speaker for your next event or women's retreat? Born with a genetic eye defect yet recently given the best sight she has had in her life, Karen Wingate has a message to share that will fill your group with hope and excitement at what God can do. 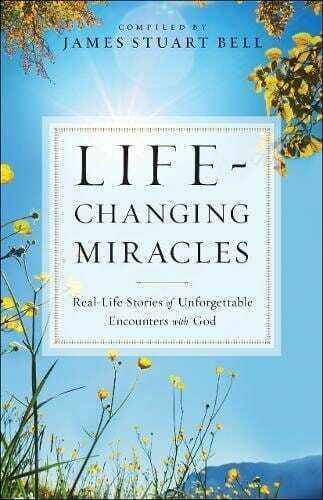 Ordinary people share stories of how God has used miracles to change their lives. 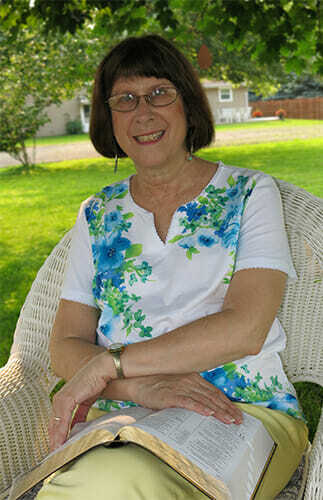 “God Can Do Anything,” Karen’s inspiring behind the scenes story of her improved eyesight is including in the anthology, Life Changing Miracles.